We manufacture lab equipment that are completely reliable and safe. 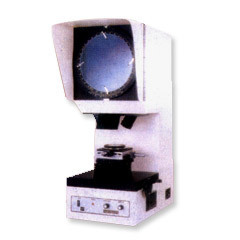 These lab equipment are perfectly in accordance with the clients requirements as well as technical specifications provided. 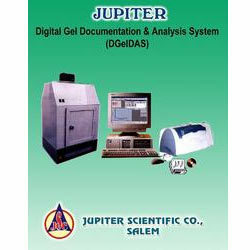 The industrial quality control lab equipment made by us are also durable and completely rust proof. 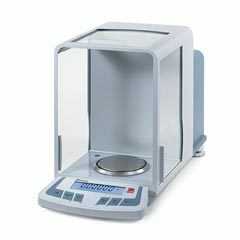 This analytical balance used as Lab Equipment and is highly proficient at performing the core tasks of analytical weighing with incomparable speed, stable accuracy and reliability. An outstanding feature of this balance is speed, stable readouts with five decimal places in just eight seconds. 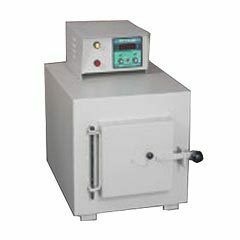 We design muffle furnace which is used as Industrial Quality Control Lab Equipment. This furnace is light in weight with ceramic wool insulation (instead of Brick insulation). The outer casting is made of double walled thick PCRC sheet, duly painted with attractive stove enamel. Heating elements are made of Kanthal A-1 wire and backed by high temperature cerwool insulation, which avoids loss of energy. Programmable burnout furnaces are made with superior one piece insulating section on each side walls of furnace instead of multiple assembled joint pieces to allow better heat distribution for better performance and long trouble free life. 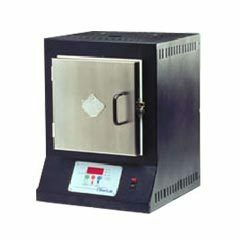 This furnace is suitable for burn out of flasks with direct real diamond studded wax models. We are expert in designing bench type profile projector which is used in Industrial Electronic Industry and for PCB Checking applications. This projector is perfectly in accordance with the industry standards as well as is also durable and widely demanded in the industry.